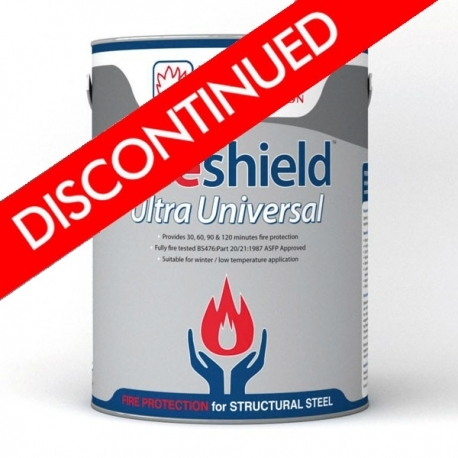 Bollom Fireshield Ultra Universal Intumescent Basecoat is a single pack solvent-based intumescent coating for fire protection of both internal and external structural steelwork. A very pale green in colour, Fireshield Ultra Universal can provide 30, 60, 90 or 120 minutes of fire protection and is ideal for winter/low temperature application. A Certificate of Performance and Installation is available on request and the product is fully fire tested to BS476: Parts 20 & 21. The following application instructions are for on-site applications only. 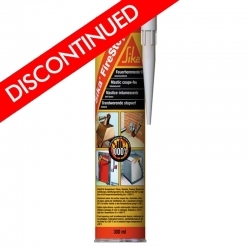 The primer is compatible with Fireshield Ultra Universal and has been applied correctly. 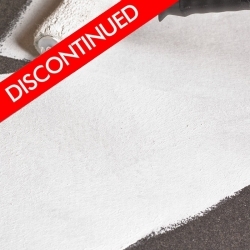 The over coating period for the primer has not been exceeded. All damage to the primer has been repaired and re-primed. Site and weather conditions are within specification. Fireshield Ultra Universal is stored correctly. 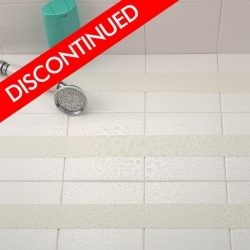 Surface is clean, dry and free from contamination. Correct spray equipment is available, if appropriate. Application instructions have been read prior to commencement of work. 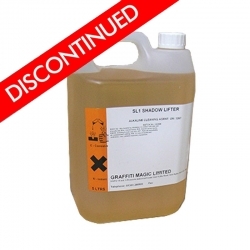 Equipment should be free from contaminants and dried material. Bollom Fireshield Ultra Universal should be applied onto a clean, undamaged, dry and suitably primed steel surface. 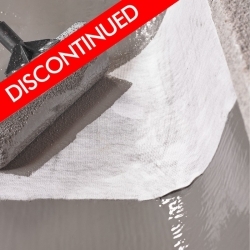 Certain types of primers can cause adhesion problems and should be avoided. These include: Chlorinated rubbers and Bitumen. 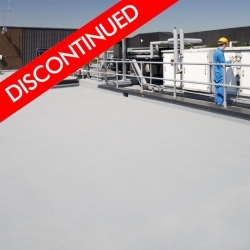 Galvanized surfaces should be prepared by an application of T-wash or mordant solution followed by a compatible primer. The primer should be applied in accordance with the manufacturer’s instructions. If a zinc rich primer is used, it is advisable to seal this with a suitable tie coat prior to shipment to site. If the steel is left exposed to the atmosphere with just a zinc rich primer, surface salts may build up on the steel. These salts, if not adequately removed, may cause adhesion problems for any subsequent coating applied. Removal of the salts can be achieved by high-pressure washing. If adequate removal of the salts cannot be guaranteed, a suitable tie coat may have to be applied prior to the Fireshield Ultra Universal. Bolloms should be consulted for technical advice when over coating of existing paints are specified for use. For Zinc Rich primers, which are generally porous, the application of a sealer such as Torlife TP Sealer is essential. Once the Fireshield Ultra Universal Basecoat has been applied to the specified DFT and is fully dry, it can be over coated with Bollom Flameguard Ultra Gloss. If a top coat is not required immediately it can be left up to 12 months exposed without top coat once the Basecoat has dried fully. If left for extended periods, some cleaning down and surface preparation may be required before finally applying Top Coat. 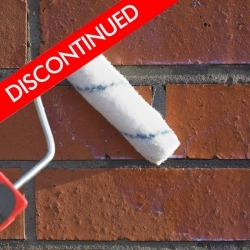 For long term durability and external use, top coat is required. Due to the number of factors affecting drying times, the Fireshield Ultra Universal Basecoat should always be checked before application of top coat. It’s simple, just keep proof of purchase, batch numbers of the products used along with site details and contact Bollom Customer Services Department on 0191 410 6611 with the information and they will send you the relevant Certificate of Supply within 5 working days. Bollom Fireshield Ultra Universal has been made with the professional painter and decorator in mind and all products are easy to apply and have been fire tested to BS476: Parts 20 & 21. 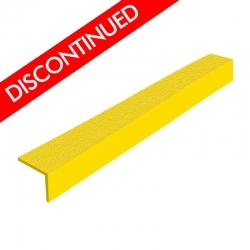 We no longer stock this product, but can recommend 1708 Self-Adhesive Wet Area Anti-Slip Tape as a great alternative. We no longer stock this product, but can recommend Britannia Reinforcing Scrim as a great alternative. 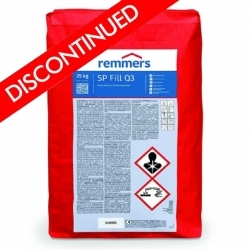 We no longer stock this product, but can recommend Firetherm Intumastic as a great alternative. We no longer stock this product, but can recommend Recommend Rust-Oleum SuperGrip Anti-Slip Step Edge as a great alternative. We no longer stock this product, but can recommend Britannia Durashield FD Primer as a great alternative. 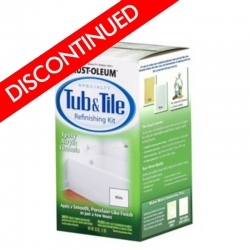 We no longer stock this product, but can recommend Britannia Durashield as a great alternative. 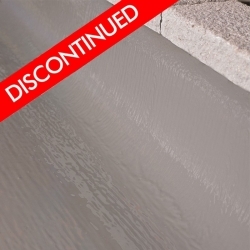 We no longer stock this product, but can recommend Hydron Nu-Guard WB Concrete Sealer as a great alternative. 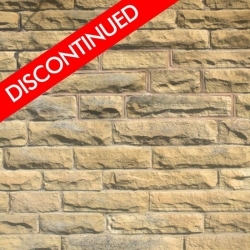 We no longer stock this product, but can recommend Remmers Compound Mortar as a great alternative. 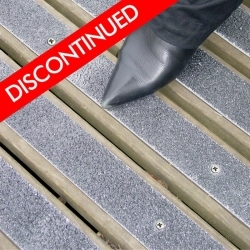 We no longer stock this product, but can recommend Rust-Oleum SuperGrip Anti-Slip Decking Strips as a great alternative. 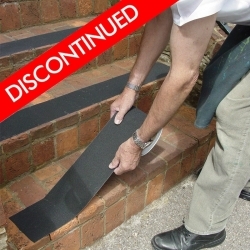 We no longer stock this product, but can recommend 1102 Anti-Slip Stair Tread Covers as a great alternative. 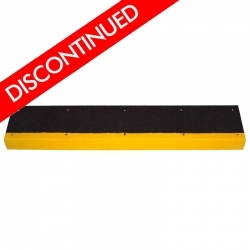 We no longer stock this product, but can recommend 1702 Self-Adhesive Anti-Slip Roll as a great alternative.